A yoga party is a great way to introduce family and friends to yoga. Or choose a Theme of your own, and we’ll make it happen! The party can include fun partner yoga and partner Thai yoga massage to help participants increase flexibility and relieve deeply-held tension. Exclusive use of the beautiful studio for 2 hours (or more for an additional fee). A full hour-long yoga class taught by an experienced certified, fun-loving yoga instructor. The Party Giver will supply all food & drink. Available Days/Times: We’re flexible! The Studio is most available for a party reservation on Friday, Saturday or Sundays. Some mornings and afternoons may also be available. 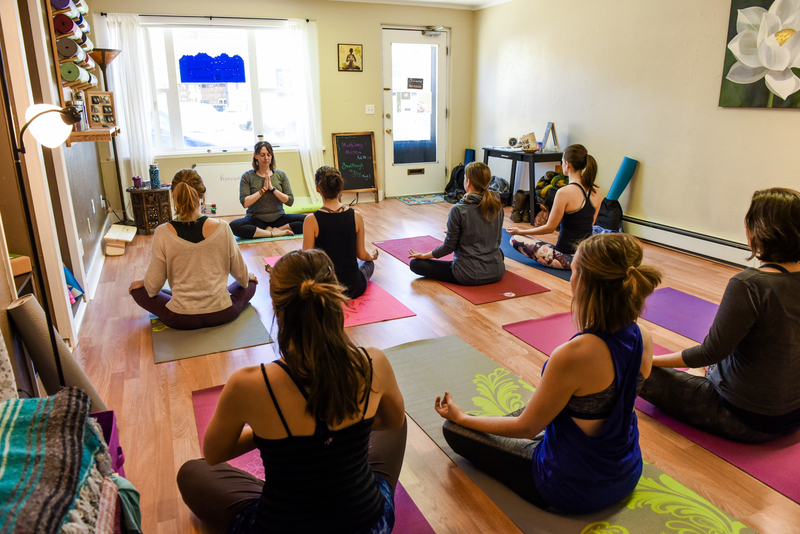 Party Fee: $120 for up to 8 adults for one-hour yoga instruction at the Studio & 1-hour use of Mountain Harmony studio. $45 for an additional hour of studio use. The following can be ordered for your party as gifts for guests. Please order at least 3 weeks before your party. 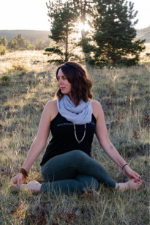 Contact Becca 719-588-5444 or MountainHarmonyYoga@gmail.com to reserve your space!